Personalized Service. Count on it Every Time. At a Wallace Organization location, you will never be lost in the crowd. The customer relationship comes first. We guarantee your project will be a success. Since 1930, the Wallace family has been providing quality products. Make sure your home septic systems are properly maintained and running smoothly with our plumbing products and supplies. 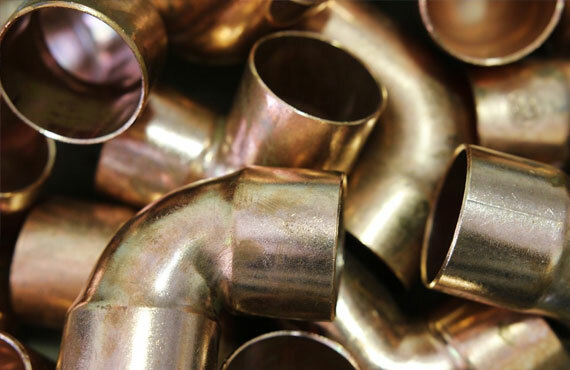 From every type of pipe to tools, fixtures, and septic tanks, we have what you need in stock. 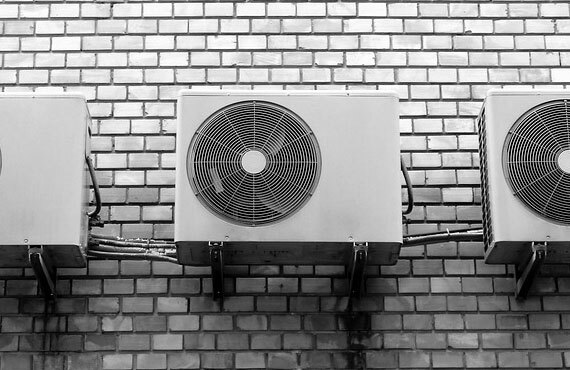 From boilers and furnaces to pipes and tools, we are your one-stop shop for hvac, heating and cooling supplies and equipment. Find the right product for your next project from our huge inventory of supplies. Let our experienced and knowledgeable staff assist you in making your house into a home. Visit our showroom where we carry an exceptional selection of quality products from industry leaders, and we also make special orders. 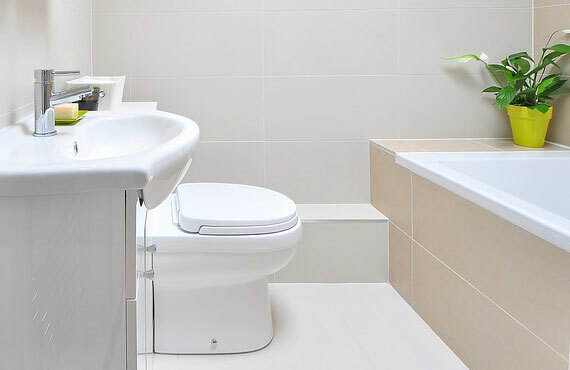 Wallace Supply Organization and its three location in New Jersey has been providing quality plumbing supplies since 1930. We offer quality products to families and businesses in South Jersey. Family-owned-and-operated for more than eight decades, we continue to put our family pride into our service to you.